With healthy lifestyle becoming a mantra to the young generation. Natural fruit juices are packing a punch to ensure a large market share in the ever growing beverage segment. With a drastic shift in consumer preference due to increasing consciousness towards a healthy lifestyle promoting a new trend to stay away from Sugary drinks like Colas, the natural fruit juice segment is ready for a spiraling growth. This segment includes natural fruit juices, Isotonic and Teas. All above products have been the major reason of growth in the healthy lifestyle segment. It is projected that packaged fruit based beverages will drive future growth. The growth has been 14% globally and even more in markets like India. The packaged fruit juice segment ban be classified into three segments Fruit drink, Nectars and 100% juice which differ in bases of pulp content. The market is led currently by fruit drinks followed by Nectars and finally by 100% fruit juice. 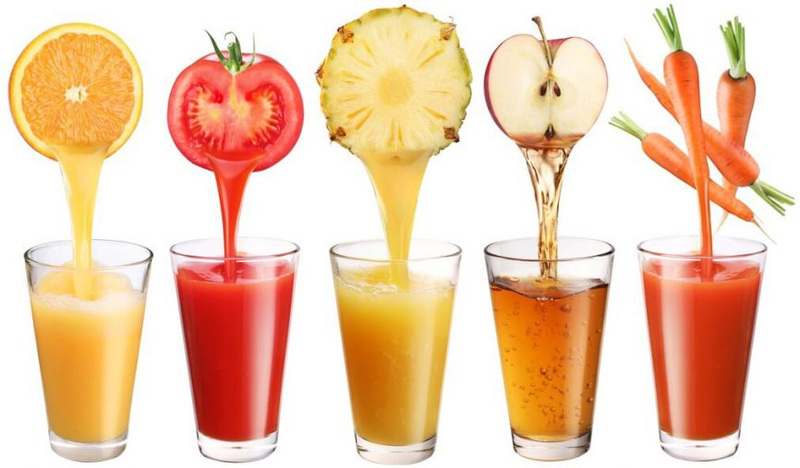 The global fruit juice industry is passed at 84 billion USD 100% fruit juice is at 26 billion USD (i.e) 30% of market. 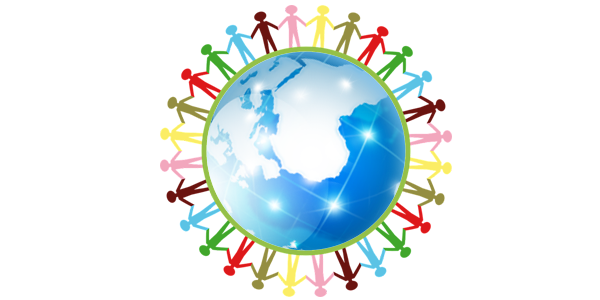 This market is expected to explode to 150 billion USD globally by 2020. Success in the Natural juice, Nectars, Isotonic (sport drinks) and Teas requires highest consistency, quality and maximized efficiency in production and minimum cost of production ensuring enhanced hygiene of the product. 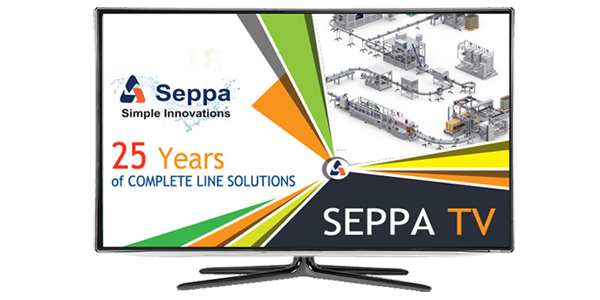 SEPPA supports you in achieving the above easily and comfortable with its advanced processing and packaging equipment and strong design engineering, manufacturing spare and service support. PET is the packaging of the current and near future. 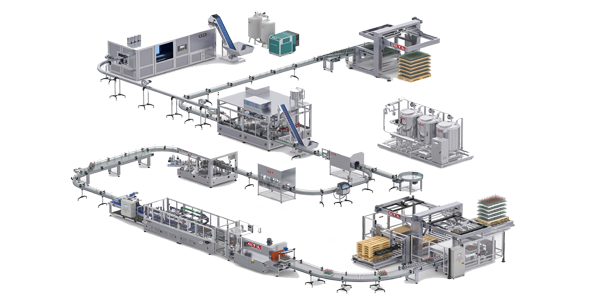 SEPPA helps you design, build and deliver the most impressive aesthetic bottle design and packaging along with an optimized production line from start to end, ensuring the lowest food plant, compact design and enhanced efficiency. 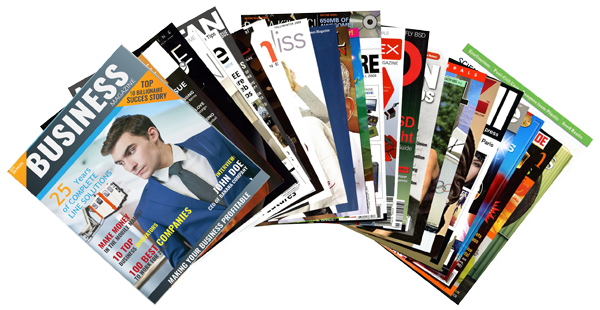 SEPPA is always there with its immense experience to guide you with new market trends, demands and customer needs. Read more about Juice, Nectars and Soft beverages. Please also view more of Isotonic (Sports drinks).